Mr. Murphy is a member of our Environmental, Construction Law, Insurance Brokers and Agents, Litigation, and Toxic Tort/Complex Litigation Practice Groups. He is an experienced trial attorney who has successfully obtained favorable jury verdicts in complex, high exposure cases. He is also a skilled advisor to clients on environmental and construction matters. His clients include multinational manufacturers, construction companies, major oil companies, local petroleum vendors, UST manufacturers, chemical distributors, dry cleaning companies, and other trades and businesses. He also handles insurance defense cases on behalf of a number of insurance companies and subrogates property losses on their behalf. Mr. Murphy handles environmental matters for both corporate and insurance clients, in litigated claims as well as direct administrative agency proceedings with federal, state, county and local environmental agencies. He counsels clients on environmental risks, enforcement implications and regulatory requirements in a variety of business and transactional settings. His substantive areas of practice include CERCLA/RCRA, TSCA, CWA, New York’s Navigation Law, and other environmental and regulatory enforcement exposures presented by federal, state and local environmental regulations. 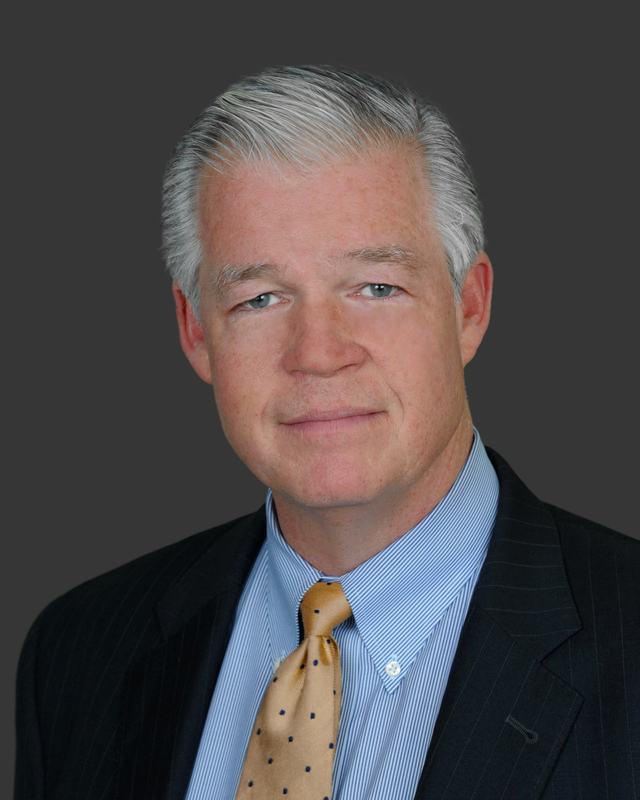 In the construction arena, Mr. Murphy represents construction clients (owners, general contractors, subcontractors and design professionals) – both as claimants and respondents – in litigation, at trial, and in arbitrations on controversies ranging from construction defect claims to delay damages, wrongful termination and payment disputes. He also drafts and negotiates contracts for clients involved in private and government projects and provides legal guidance throughout a project’s life. Mr. Murphy also represents insurance brokers in disciplinary hearings before the New York State Insurance Department and NYAIP, representing brokers at audits when charged with various violations, and in administrative hearings and appeals from same.